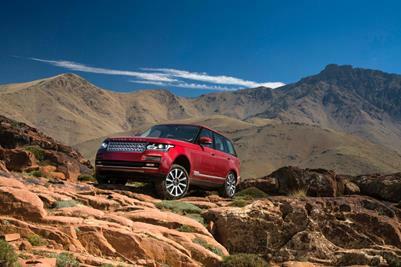 All-new Range Rover Hailed As Luxury Car Of The Year By What Car? 2015 Range Rover Autobiography. \* Editors Note - Image 1280 pixels wide - high resolution images will be available tomorrow.